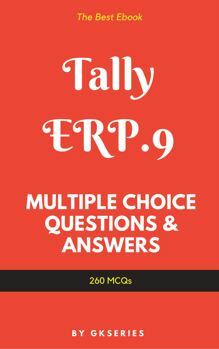 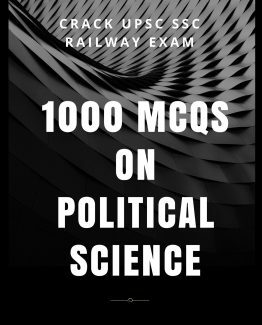 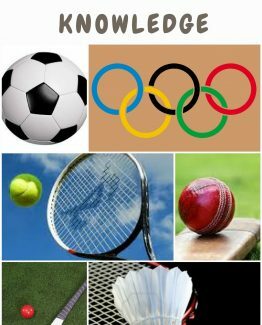 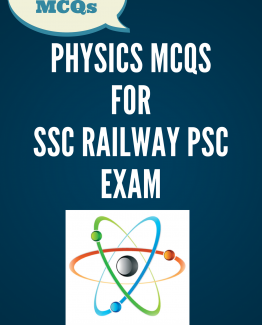 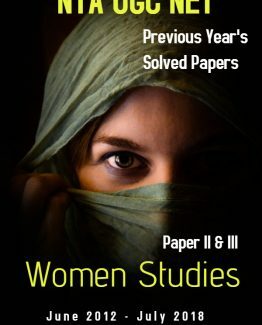 This ebook containing MCQs on Tally ERP 9 software is prepared by Gkseries team. 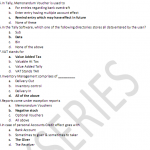 All the questions are very important for the student who is going to appear interview. 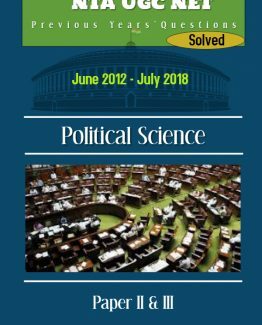 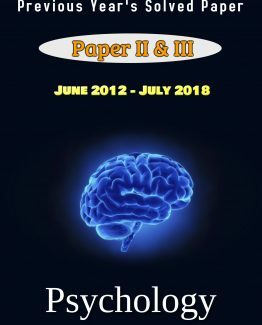 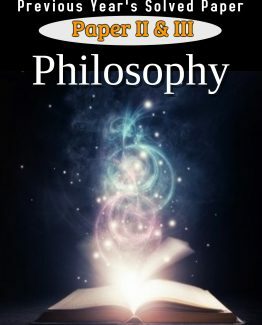 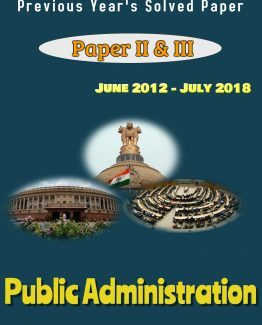 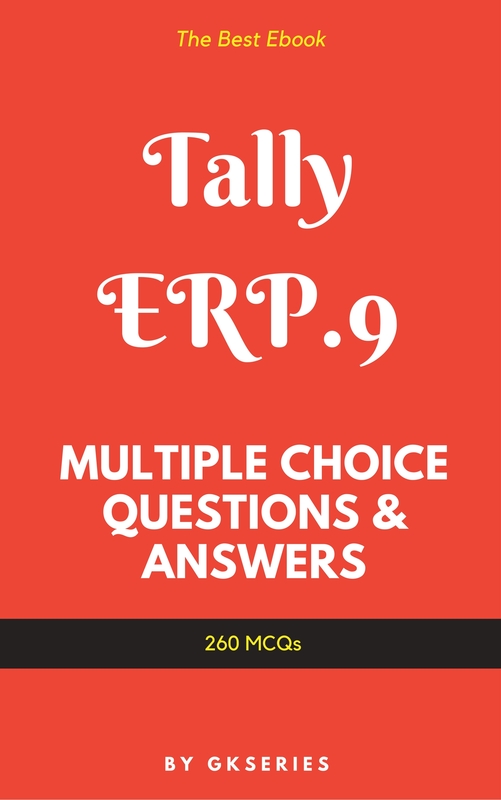 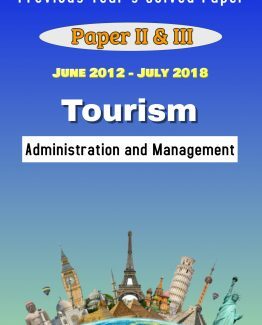 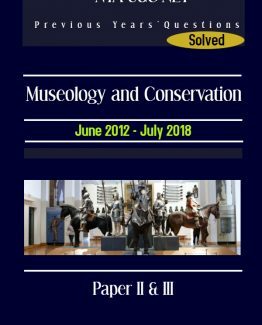 TALLY ERP 9 EBOOK – MULTIPLE CHOICE QUESTIONS WITH ANSWERS: This ebook containing MCQs on Tally ERP 9 software is prepared by Gkseries team. 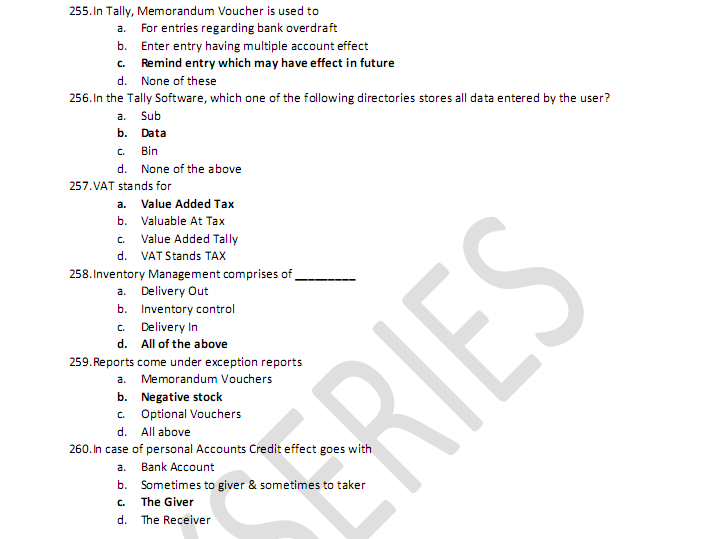 All the questions are very important for the student who is going to appear interview.